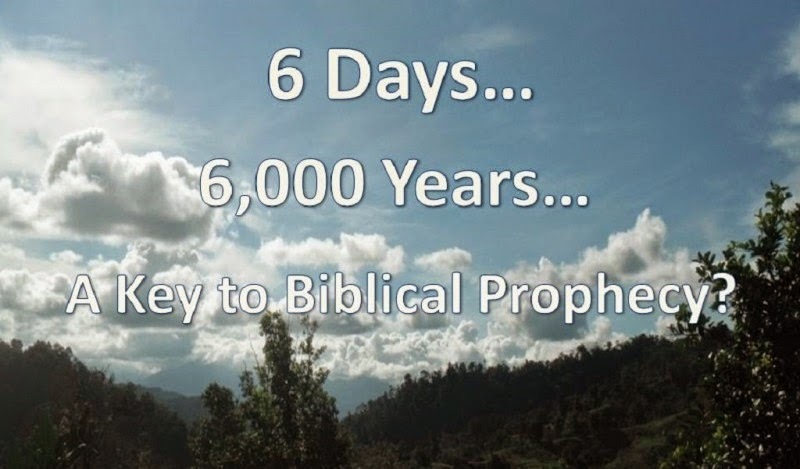 6 Days, 6,000 Years: A key to Biblical Prophecy? His Shalom today and that He will use you for His glory! 6 days, 6000 years: A key to biblical prophecy? 17 Then we which are alive and remain shall be caught up together with them in the clouds, to meet the Master in the air: and so shall we ever be with the Master. "The Pre-Tribulation rapture belief has been dominate in the christian faith for years. It even seems to have gained momentum in popularity over the last decade. Books and, yes, even movies, have made this belief quite fashionable to hold to. 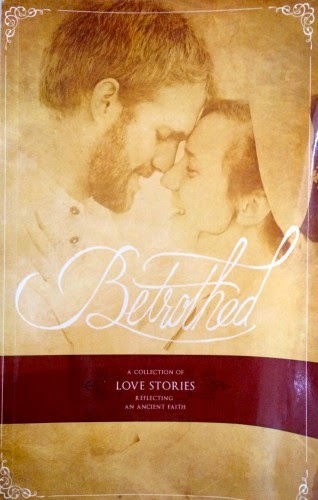 But is it really what scripture teaches? We encourage you to join us in taking an unbiased look at what the scriptures say about the Pre-tribulation rapture."